HDTS Chemicals Inc. has worked closely with Dr. Sol Bobst to ensure our Canadian and American customers have access to expertise to a wide range of regulatory services in the United States. HDTS Chemicals Inc. has several important partnerships to assist clients in different jurisdictions. 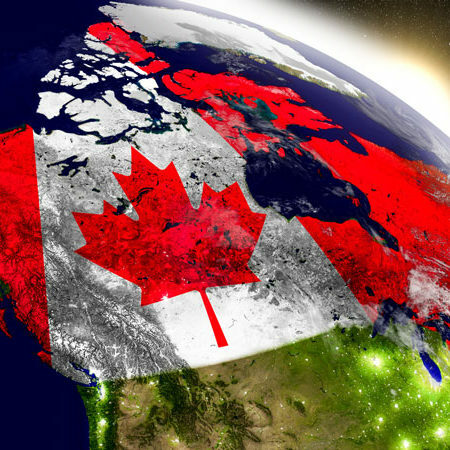 For Canadian companies wishing to expand their market share into the European Economic Community we have entered into agreement with EKOTOX CENTERS who can provide the necessary expertise for EU markets, REACH registration and authorisation, CLP – Safety Data Sheets, biocides, detergents, cosmetics, products/articles, European chemical legislation. 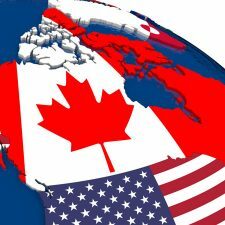 EKOTOX CENTERS will provide assistance to Canadian and US customers should they need to register their substances, need for only representative, join a Substance Information Exchange Forum (SEIF) and more. EKOTOX CENTERS can also provide safety data sheet authoring for majority of the European languages and member states in accordance with classification of dangerous chemicals and label design to meet CLP requirements. 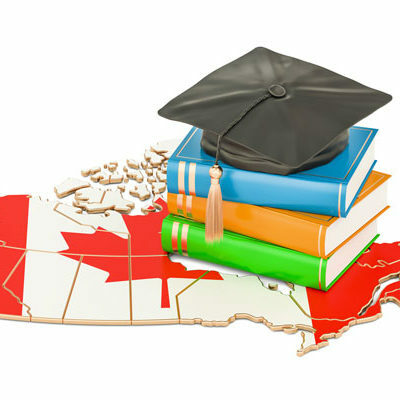 Canadian cosmetics formulators and producers who want to expand to the European market will benefit from EKOTOX CENTERS’s expertise to ensure that all necessary documents and procedures are followed to register a cosmetic product. EKOTOX CENTERS will also provide advice to comply with Detergents Regulation EC Regulations 648/2004 as amended by Commission Regulation 907/2006 e.g. assist in laboratory services for testing biodegradation of surfactants. 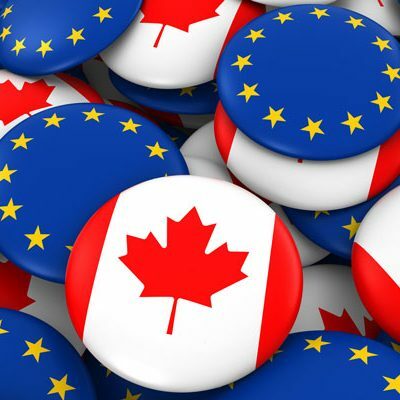 The partnership between HDTS Chemicals Inc. and EKOTOX CENTERS will ensure that your Canadian produced products can be successfully marketed into the European Economic Community. HDTS Chemicals Inc. is a proud service provider and affiliate member to Responsible Distribution Canada. We provide member organizations and their foreign suppliers affordable and professional consulting services covering the Responsible Distribution® Code of Practice and a vast range of international, federal and provincial chemical and ingredient related regulations. Please contact us to find out how we can assist your organization grow their market share.